Shifting performance has helped Full Speed Ahead to become a world leader for high-end chainrings. No one studies the design and manufacturing of each system, and each tooth, as carefully as we do. Our dedication shows in every revolution of the crank, and every perfect shift achieved. To meet or exceed the needs of any drivetrain, Full Speed Ahead has developed sophisticated design, testing and manufacturing protocols. 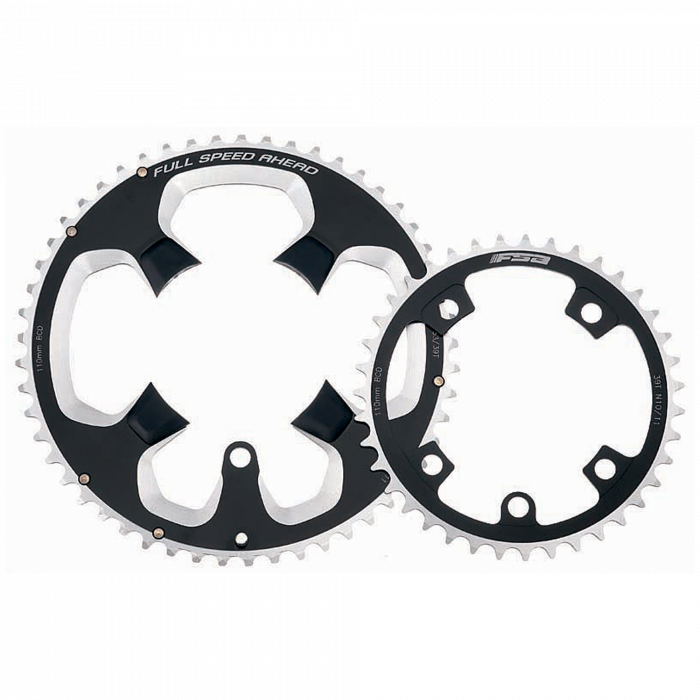 This allows Full Speed Ahead to match your needs as perfectly as our chainrings match a chain. We offer more options, levels, and finishes than our competitors. We use the best materials available, imported from the USA, Europe, or sourced from our qualified vendors in Asia, to guarantee the durability, performance, and appearance will out perform, and outlast the competition. 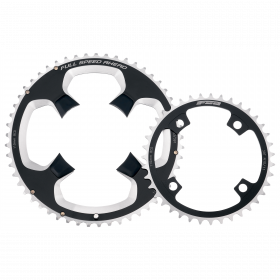 Full Speed Ahead chainrings have powered multiple World, Tour de France, and Olympic champions, and will exceed your expectations.